Some occupations do not call for mentoring, but being a home inspector is not one of them. Of course, you can do it without a mentor, but it will be much more difficult, and you’ll be more likely to make mistakes you’d avoid if you’d had a mentor. Not to mention all the time wasted, and wasted time equates to loss of income. First, let’s look at the importance of having a mentor, and then let’s take a look at what you should look for in a mentor. A coach will teach a new home inspector the tricks of the trade. A mentor | coach will teaches how to handle different situations during an inspection, such as a rug conveniently placed over a large water stain on the floor. Is the inspector supposed to move the rug to take a look, or is that going too far? A mentor will be able to answer that question, as well as many others. Certain tricks used to hide specific types of damage in a home are another thing a mentor can point out to a mentee during an inspection. Mentors teach mentees how to run a business. 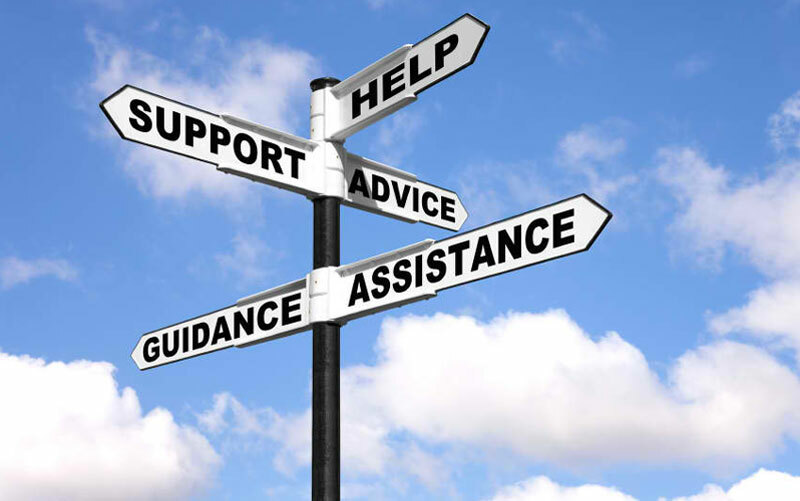 Perhaps a mentor will not be there holding a mentee’s hand the entire time, but he or she will answer questions about how to handle certain types of situations, what is normal, should I do this?, etc. A mentor can help a mentee with marketing ideas, or provide valuable feedback. They’re there to answer questions. 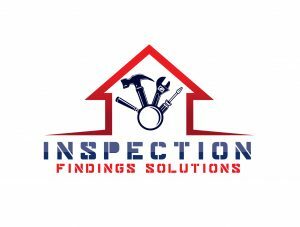 Mentors are there to answer any question a mentee may have about the home inspection world. A mentor will answer questions about the trade itself. While they are not there to handhold more often than is necessary or run a business entirely for someone else, they are there to help a mentee handle a sticky situation with a client, figure out how to handle a certain aspect of the inspection business, marketing, or how to handle what might be found during an inspection. What Should You Look For In A Inspector Mentor / Coach? If a mentee wants someone to share their wisdom with them, then they need to find someone who has the wisdom to share. Some people just don’t spend a lot of time thinking about their experiences. This person might be knowledgeable and successful without having reflected a lot on how they got there. However, just hearing about what someone has done is less valuable than hearing why they did it, and about their understanding of why it worked or didn’t work. In a good mentor-mentee relationship, a mentor and mentee both must be honest about their life and circumstances, and they have to be confident their revelations are not going to go beyond their mentor or mentee. If a mentee cannot trust their mentor to keep certain things confident, then the relationship is superficial at best. If a mentee is brave enough to ask his or her mentor for advice, then the mentor should be brave and honest enough to give the mentee an honest answer. If a mentee is thinking about a new idea, of a different way of doingsomething, and explains this to the mentor and asks for a point of view, then the mentor should give his or her point of view honestly. A mentor must be generous in their knowledge, and he or she must truly want the mentee to succeed. The mentor should actively support the mentee’s success with words and action. Excellent mentors will never be envious or feel threatened by a mentee’s professional growth; instead, he or she should congratulate a mentee on his or her triumphs and help the mentee recover from setbacks. Find out how Pro-Sight Property Inspections, can be your mentor | coach.